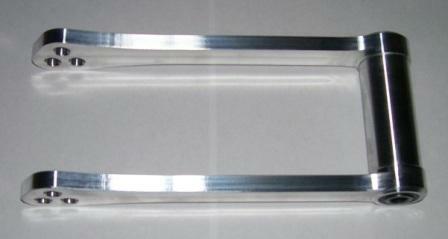 CNC machined 6061-T6 aluminum suspension links (dogbones) for lowering or raising the rear of 2005-2006 GSXR 1000. 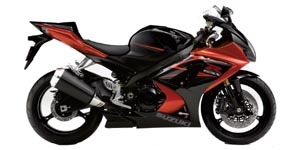 Use these dogbones to lower your GSX-R1000 when you find it just a bit hard to touch the ground well or to fit your desire. Keep in mind that it will reduce ground clearance. 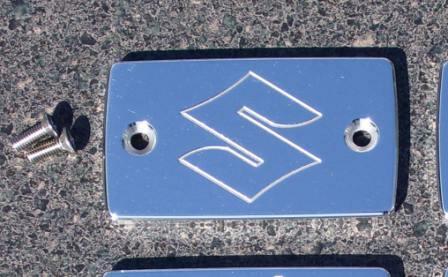 Or choose the raising links to raise (jack-up) the rear for better handling or more ground clearance. 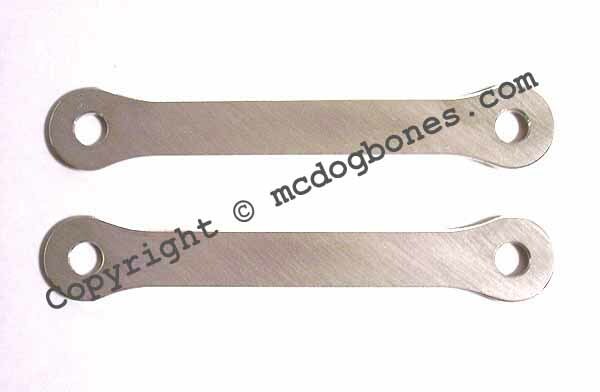 These dog bones are MADE IN USA at a hard to beat price.